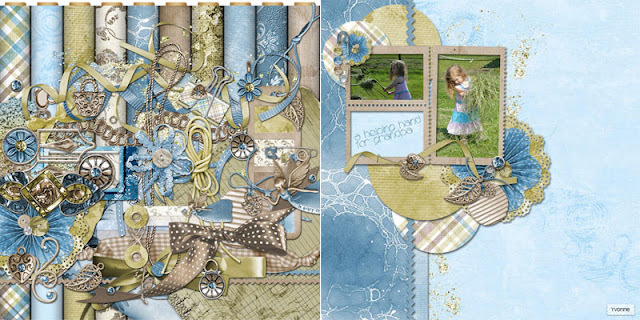 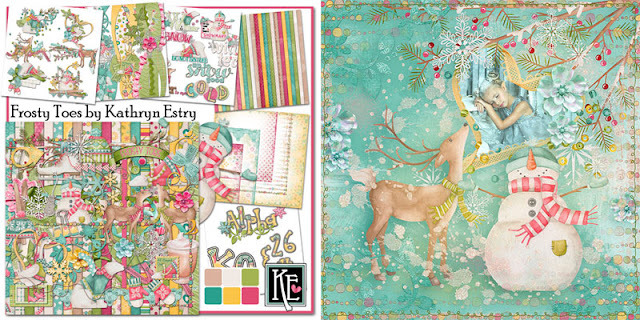 A lot of my kits use bright colors, but enjoy these beautiful sample layouts with pastel page kits. 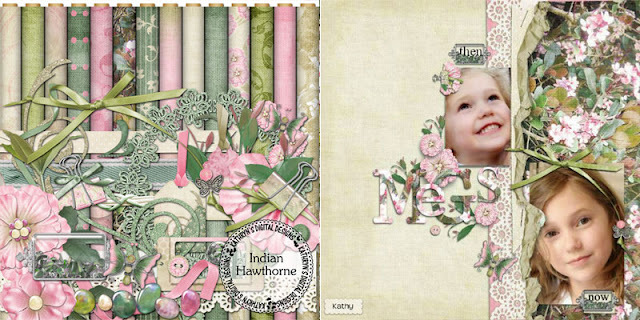 Thanks to Olga, Liz, Yvonne, and Kathy for their layouts. 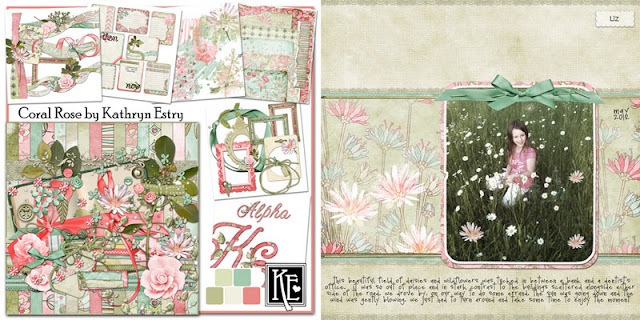 Remember to head over to my A to Z Challenge, check out the prize, and show me your favorite pastel layout.